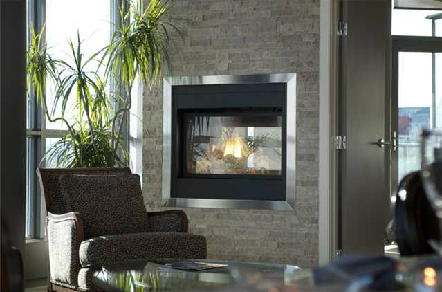 Priced from the $240s, Keynote is the perfect mix of value and luxury. 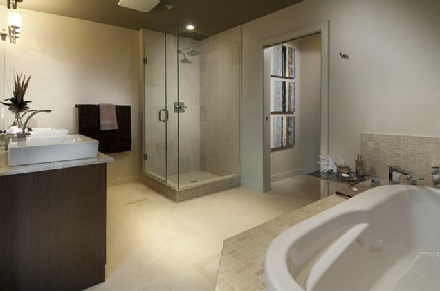 Your suite includes heated underground parking, premium finishes such as 1 1/4" granite, stainless steel appliances, real hardwood floors and air conditioning. 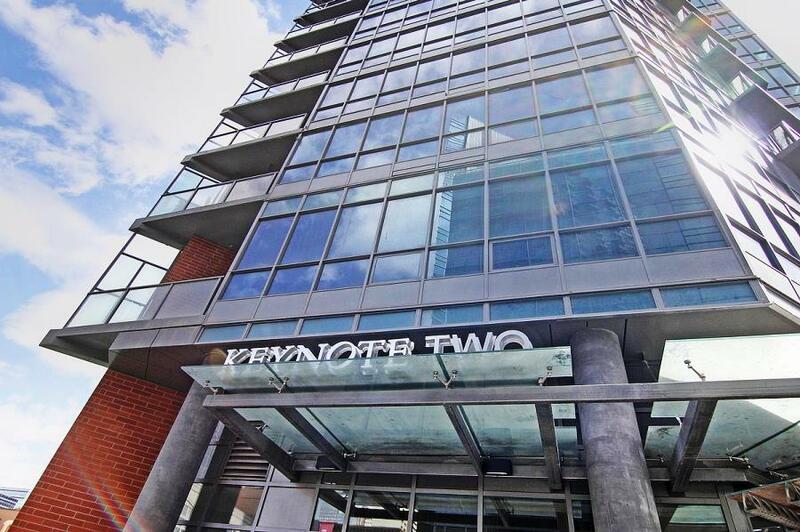 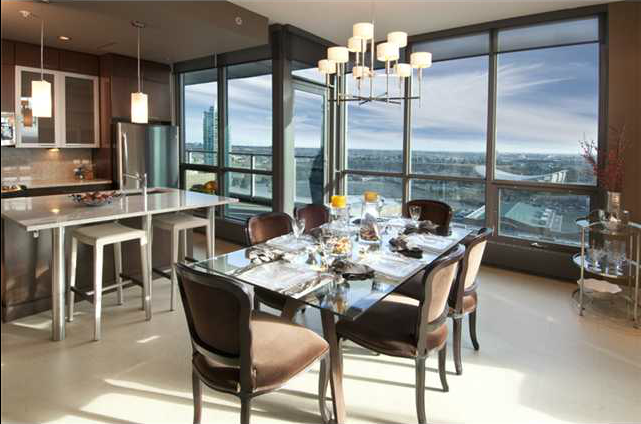 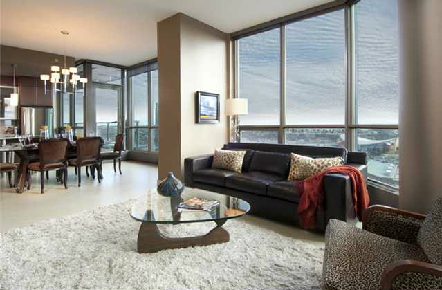 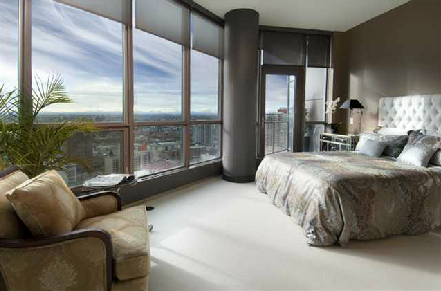 Keynote Tower #2 is your best downtown option - the ultimate address with the ultimate features!